Best Western Hotels and Resorts now lets you experience their superior hospitality at an amazing rate with discount gift cards from Best Western. 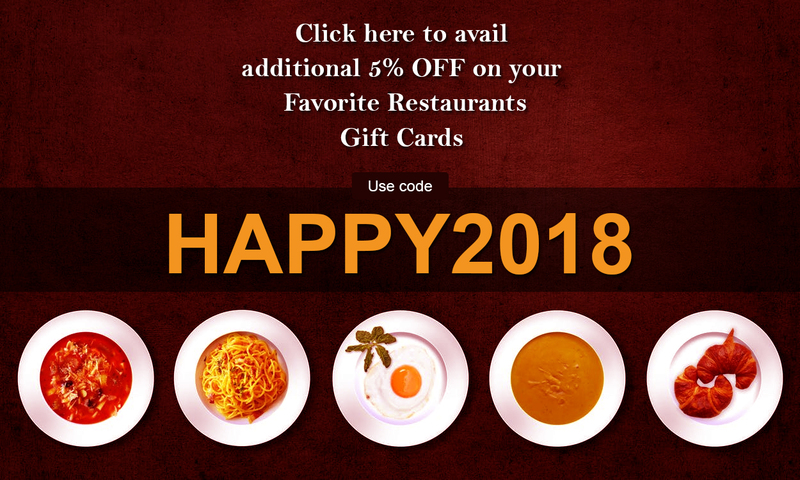 So the next time you plan for a luxury stay, simply buy discount gift cards from Gift Card Spread and enter into the world of hospitality at its best. Experience the sheer bliss of a perfect blend of quality and luxury at a rate that will leave you awe-struck only with discount gift cards.